Twenty (20) artists, selected by an independent review panel, will be contracted by Clark County Parks and Recreation to paint art on utility boxes for the ZAP 7 project on Maryland Parkway, the latest in a series of County public art projects that began in 2005. 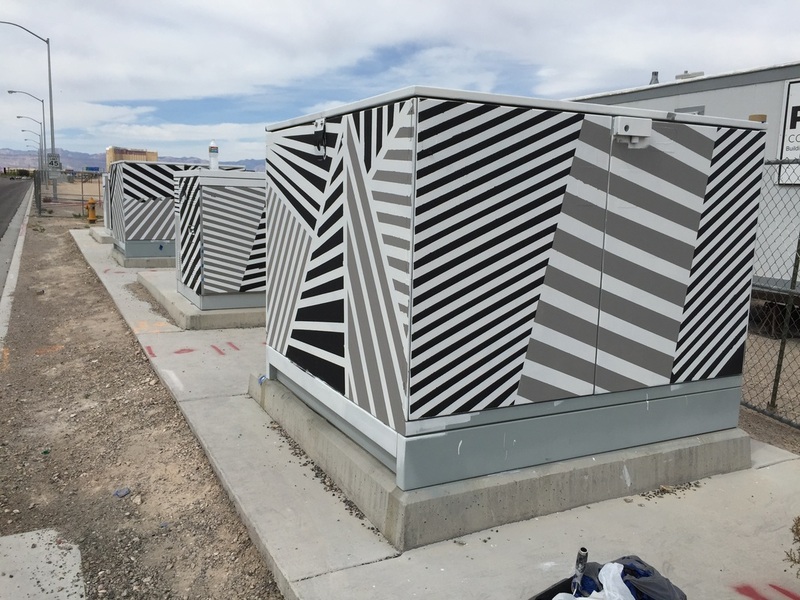 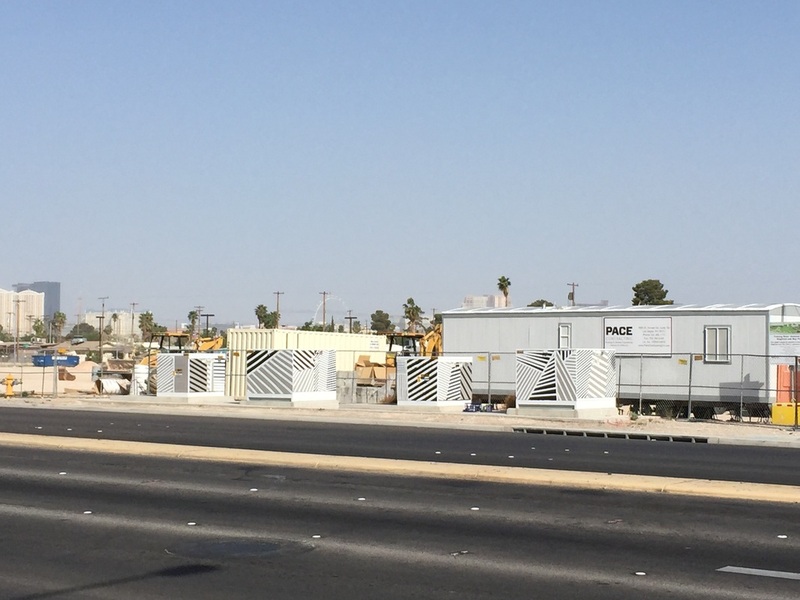 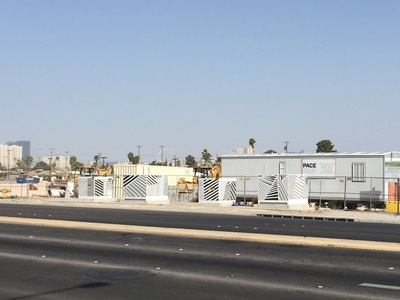 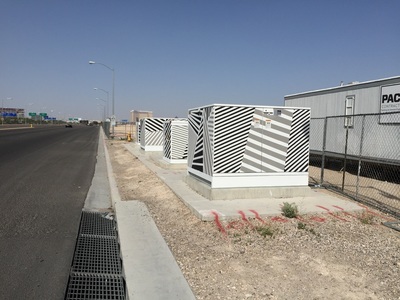 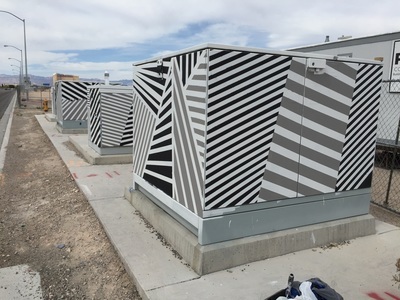 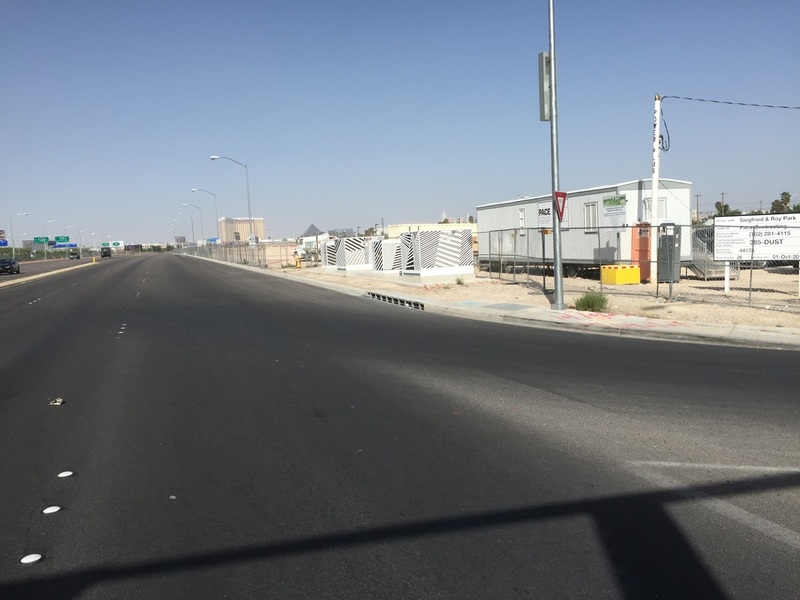 The artists will each paint a group of utility boxes along the parkway from Desert Inn Road to Russell Road, for a total of approximately ninety-six (96) utility boxes. 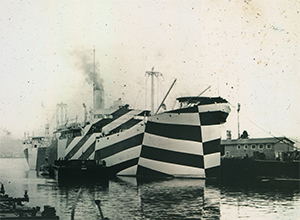 My designs are inspired by Dazzle Camouflage - a WWI era British naval camo pattern designed to confuse U-boats as to the speed and direction of their targets. 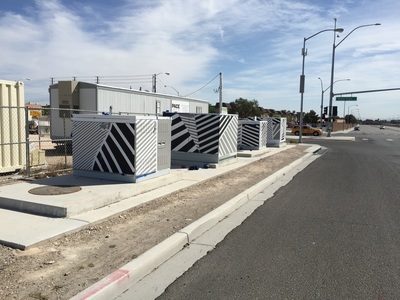 My Zap7 boxes can be found on the northwest corner of Russell and Maryland by the airport, here in Las Vegas.